Of course I use Pinterest for recipes. But really, my husband is the cook of this house and he's just good at "winging it". I sure love him. 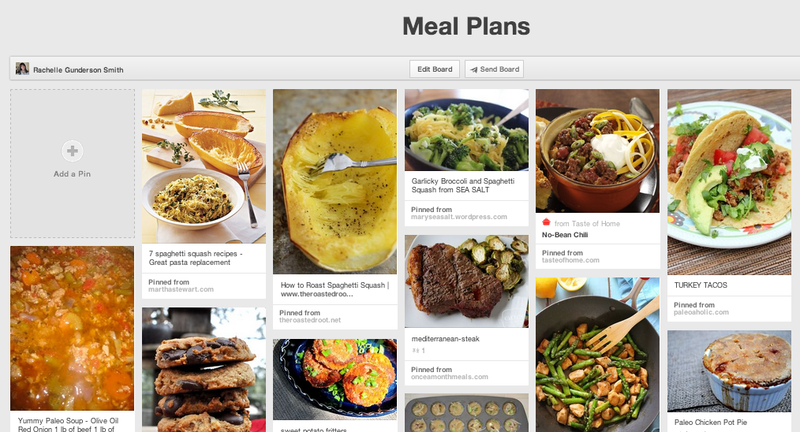 You can check out our Pinterest board we just started for Meal Plans. 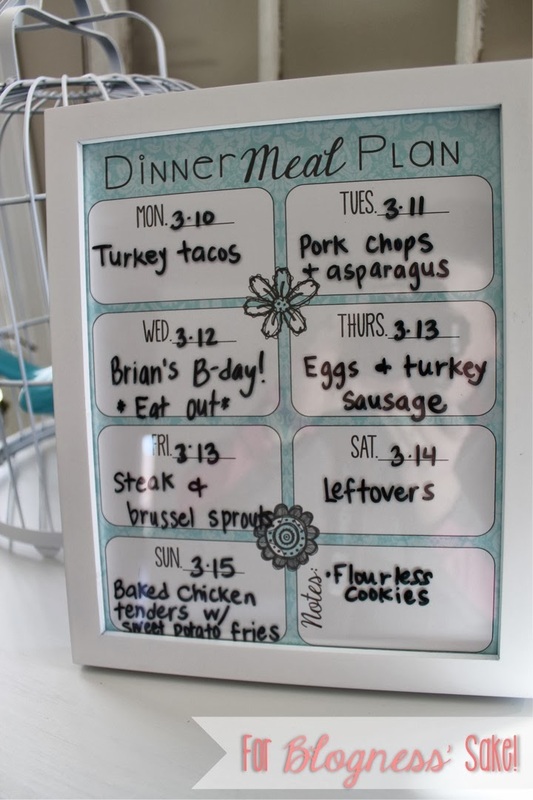 We follow a very lax Paleo diet right now (but I plan on going back to counting my macros). I avoid gluten and dairy because I have an intolerance to them (MANY people do... you might too). Just because it says gluten free, doesn't make it healthy. We read every single ingredient and hardly buy anything in a box that even has ingredients listed on it. I don't avoid all carbs...believe me... I get enough of those. I feel best when I fuel my body with clean, fresh ingredients. I don't deny/restrict myself from any food, but I choose to not eat certain foods because they make me feel yucky. I eat clean 80% of the time because that's what makes me feel good, keeps my skin clear, and helps me lose weight. The other 20% is full of string cheese and chocolate. I never feel good after I eat those though! 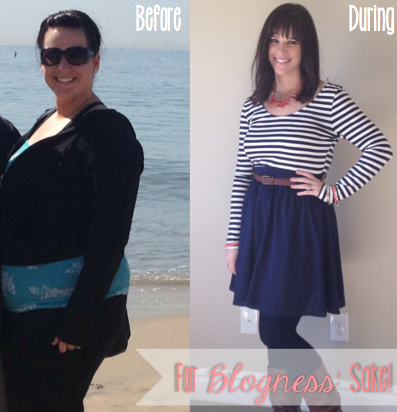 If I can do it, you can too! I was the BIGGEST food junky. I used to eat Dairy Queen, Subway, and Wendy's ALL THE TIME. I had constant headaches, body aches, and acne (I'm acne free and I'll blog about that later). You can do it. It's not too late. Labels: Before/After Pictures, Meal Planning, Oh, Recipes, Yum! I.Love. Your. New. Blog!!!! I'm about to start the 21 day vegan plan, and you have given me tons of ideas for meals and lots of inspiration!!!!!! I even started a Pinterest board with vegan recipes :) Thank you so much!!!! 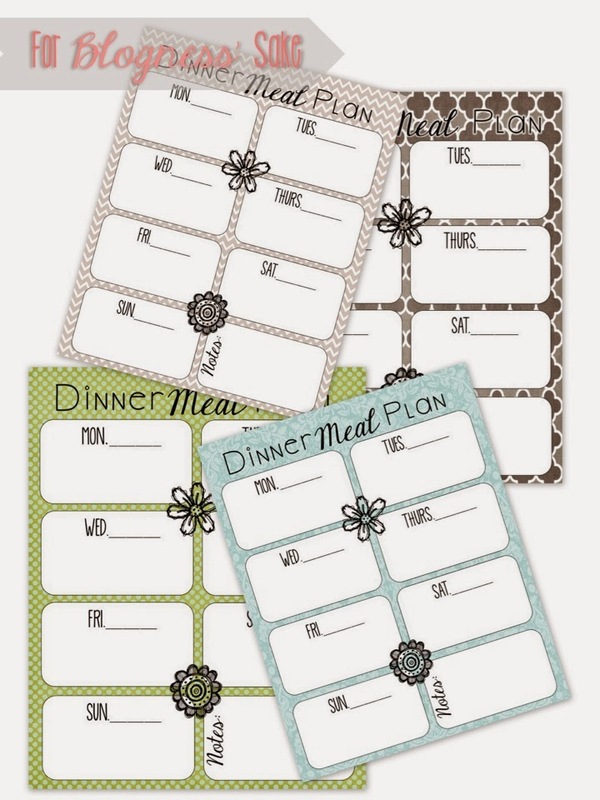 I LOVE the meal planning printable! Already printed and framed! I have been looking into the whole clean eating thing and your post was what finally convinced me to jump on the band wagon. 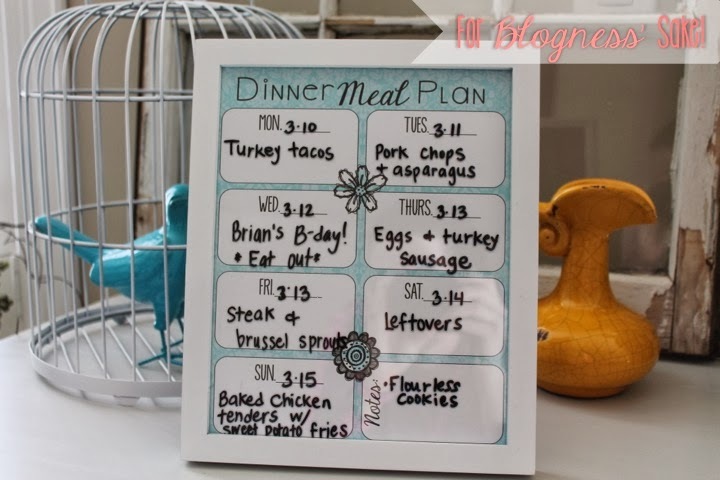 I love the 80% approach...so much more manageable! Thank you for the inspiration!